Centrifuge uses centrifugal force as the driving force,the use of centrifugal field to separate the suspension emulsion fire machine,and a butterfly is one of the centrifuge. Long time use or improper operation will cause butterfly centrifuge failure.As is known to all,as non-destructive testing equipment,industrial endoscope is very effective for the mechanical equipment fault detection.Therefore the use of industrial endoscope detection butterfly centrifuge fault is the best. Before this,we should learn about the working principle of centrifuges and common faults. Only when understand it,we can know where is the insertion probe of industrial endoscope put into,and which part of the centrifuge need check.This is convenient for personnel maintenance work. 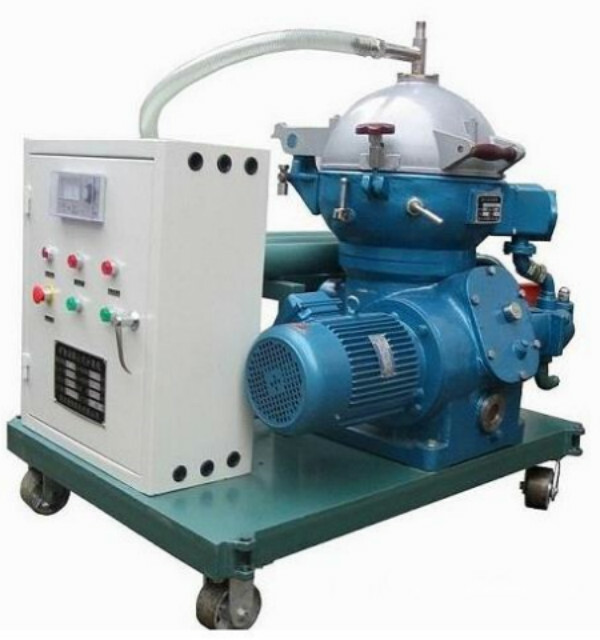 There are two kinds of centrifuge working principle:centrifugal filtration and centrifugal sedimentation.Through the centrifugal force,centrifugal filtration makes the suspension of liquid be filtrated out,so that solid and liquid can be separated.Centrifugal sedimentation is to separate the solid and liquid or liquid from liquid by using the density difference between the suspension liquid and the settling layer in the separation field. 1,centrifuge does not slag.The reason may be water hole blockage or solenoid valve fault. 2,centrifuge has abnormal sound, noise and high vibration crack.The reason may be that the internal wear of the centrifuge is serious, or there are residual slag after the last shutdown. 3,slag discharge indiscriminately.The reason may be that the water inlet is blocked by sludge and impurities, and the seal enters the slag discharge and so on. This kind of problems can be solved with an industrial endoscope. 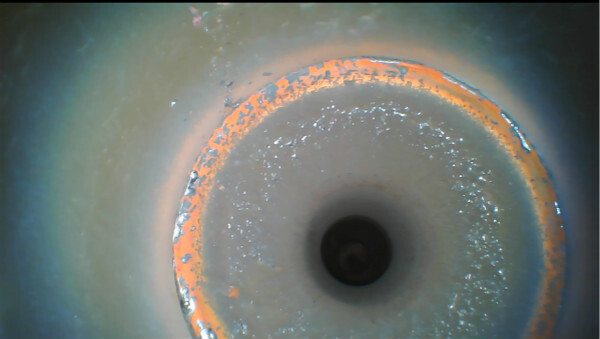 When the industrial endoscope probe is inserted into the pore of the butterfly centrifuge,the probe can be controlled to rotate at 360 degrees by shaking the remote lever on the main board of the industrial endoscope.The advantage lies in the comprehensive observation of the internal condition of the butterfly centrifuge.After using this tool to observe the fault directly, the repairman can do the maintenance directly, which saves a lot of maintenance time, and improves the efficiency of the detection.In addition,the industrial endoscope has photos and video functions,during the detection,the whole process of the detection can be recorded and preserved,reducing the maintenance workload of personnel. Coantec Automation Technology Co., Ltd. is a special R & D and production of industrial endoscopy manufacturers. 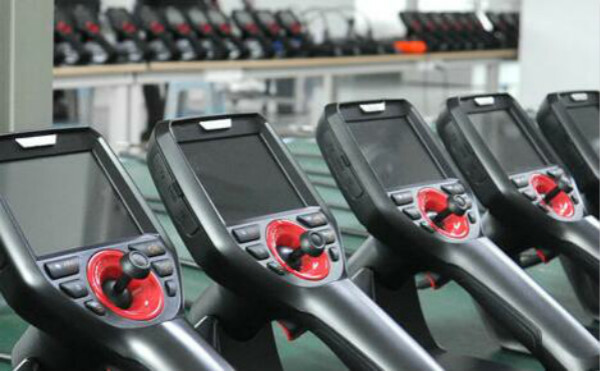 After years of development, the company has strong R & D team to ensure the company's products constantly to meet customers' demand;and has a professional sales team,providing professional endoscopic explanations and solutions for customers; specialized production team and customer service team can ensure product quality to provide quality products and customer service for customers.